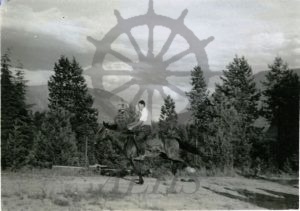 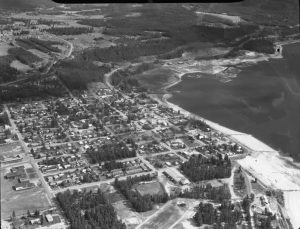 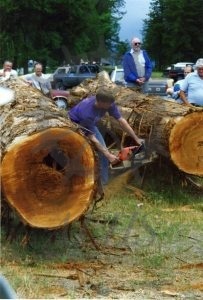 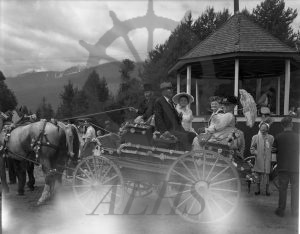 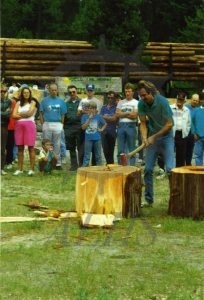 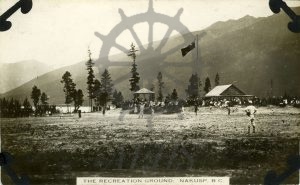 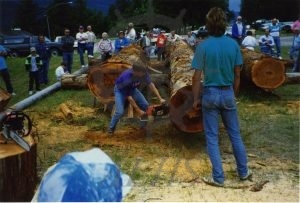 988.054.9 The Recreation Ground, Nakusp, B.C. 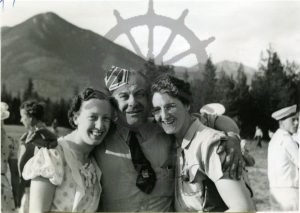 2011.010.47 Molly Islip, “James” Hakeman, Bessie McWhirter. 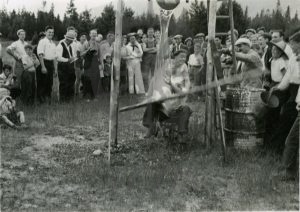 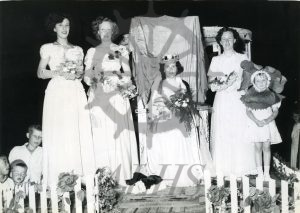 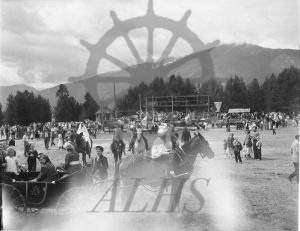 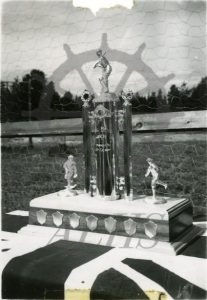 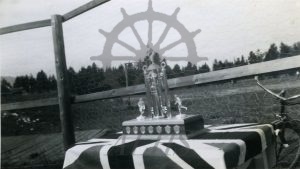 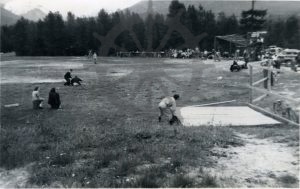 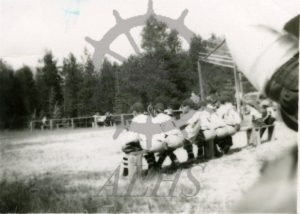 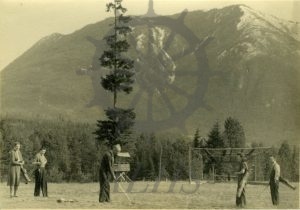 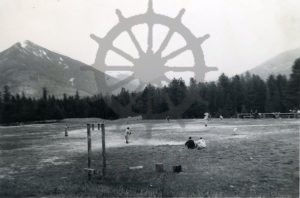 2011.010.35 Dominion Day sports at Nakusp, July 1st, 1939. 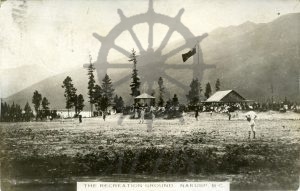 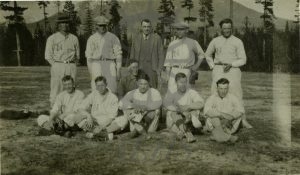 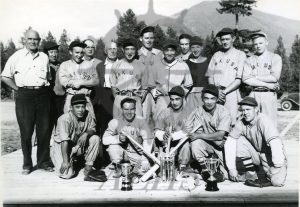 2011.010.34 Dominion Day sports at Nakusp, July 1st, 1939.